And you give me all, of you, oh oh oh. 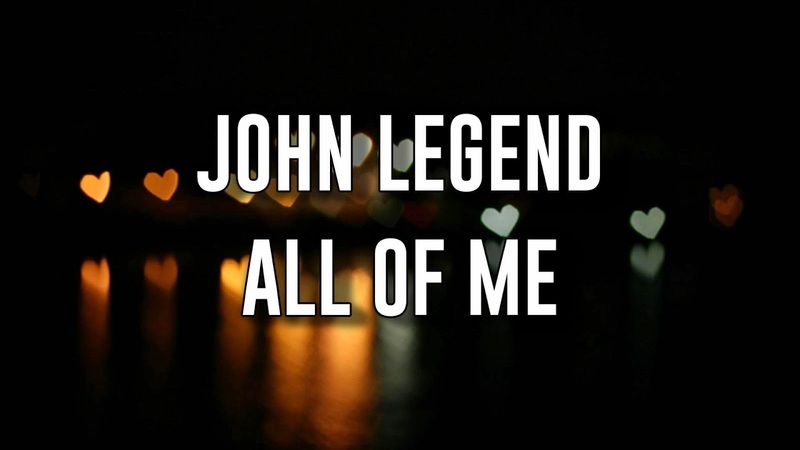 We've tried to kept the All of Me Lyrics (John Legend) accurate as much as we can. However, we can't guarantee it's 100% correct. If you found any correction in the lyrics of this song then please comment below thank you.